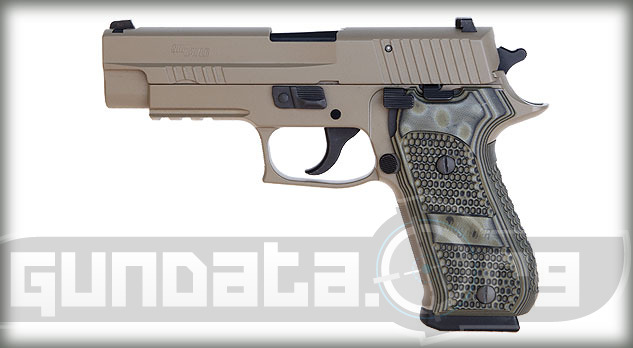 The Sig Sauer P220 Carry is a large frame handgun designed to have a shorter overall length to give it a lower profile for conceal and carry purposes. It also functions as a recreational, competitive, and self-defense handgun. 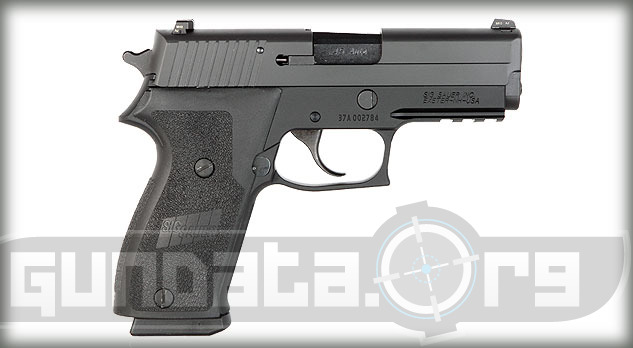 It has the 4-point safety system that features, a decocking lever, a automatic firing pin safety block, a safety intercept notch, and a trigger bar disconnector. The trigger comes in double or single action, with a pull of approximately 4.4-pounds for the single and 10-pounds for the double. 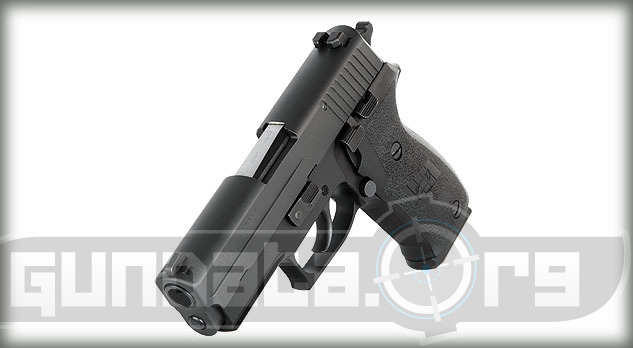 The P220 Carry frame material is made from alloy, with a black hard coat anodized finish. The slide material is made from stainless steel, with a black Nitron finish. 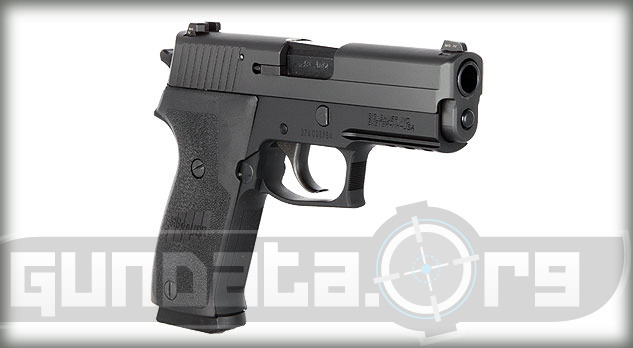 The grips are one-piece ergonomic black, with front strap serrations. The overall length is 7.1-inches, with a height of 5.5-inches, and a barrel length of 3.9-inches. The magazine holds an 8-round clip of .45 ACP ammunition, and has the option for users to upgrade to a 10-round single stack extended magazine. The sights can either be contrast, or the 3 white dot SigLite night sights. 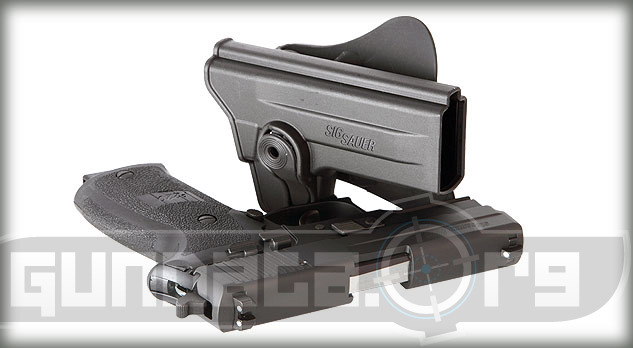 The frame has an integrated accessory rail for mounting a light or tactical laser onto it.